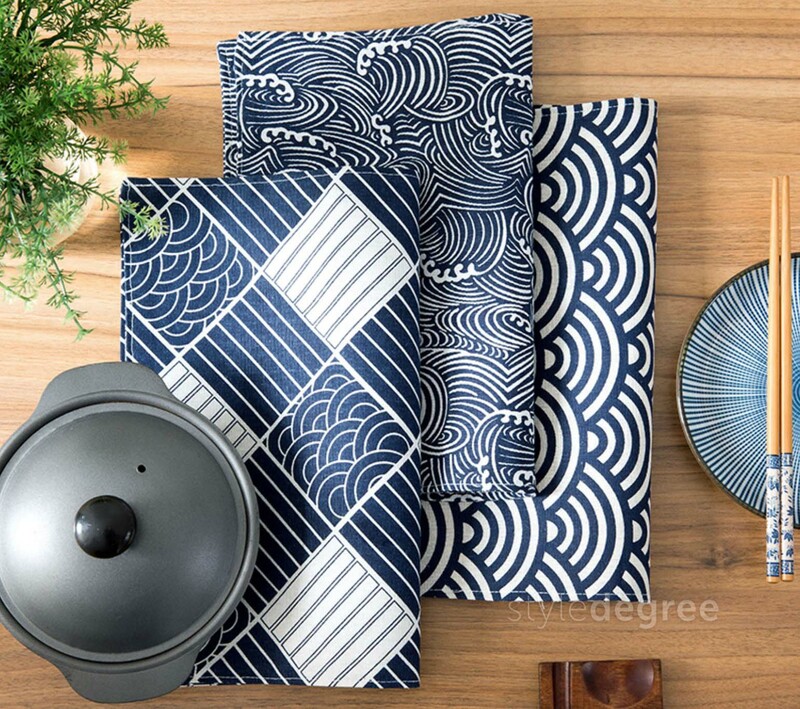 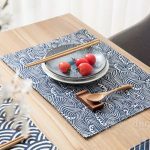 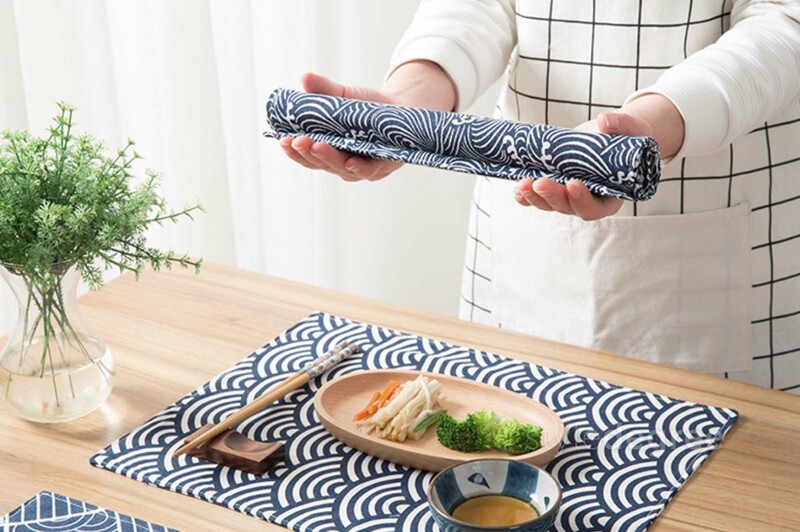 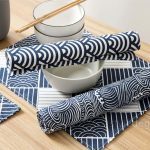 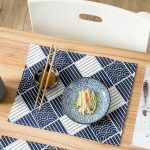 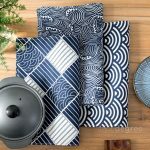 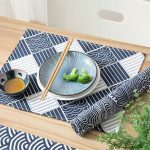 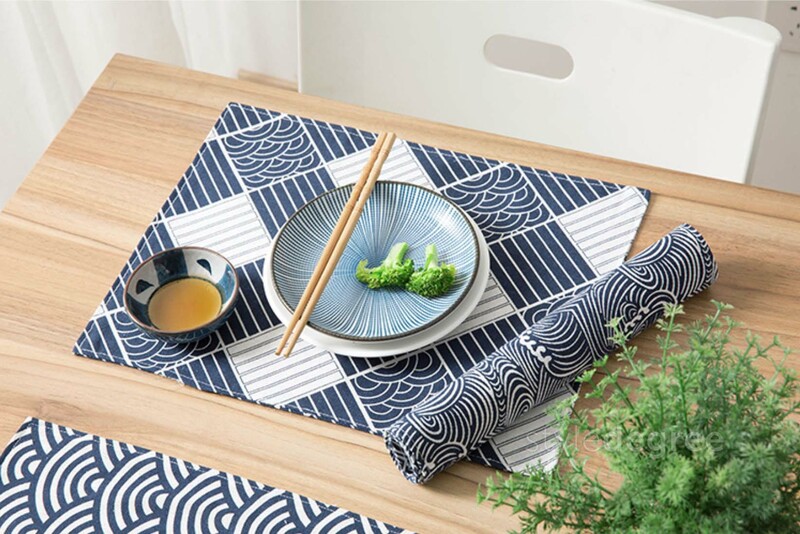 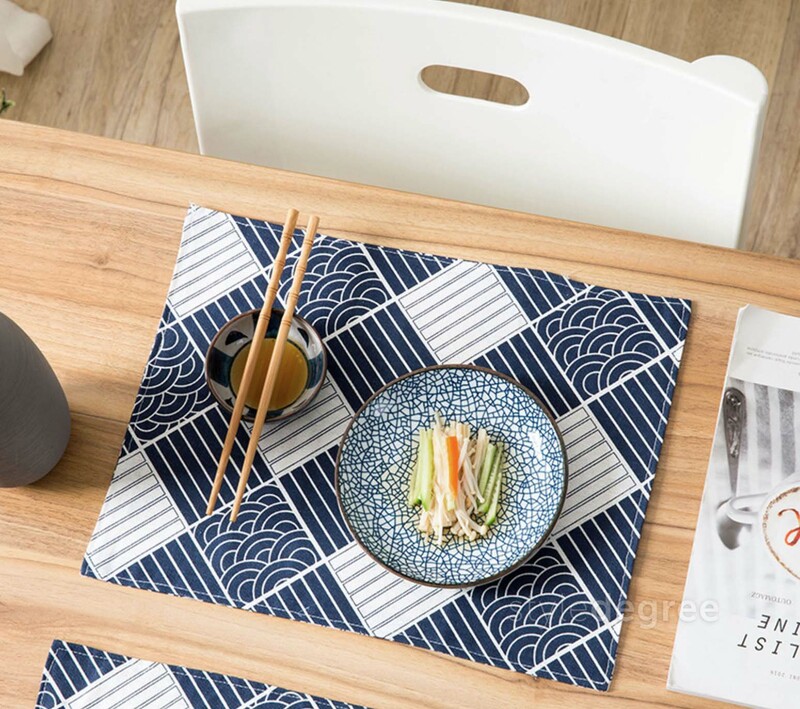 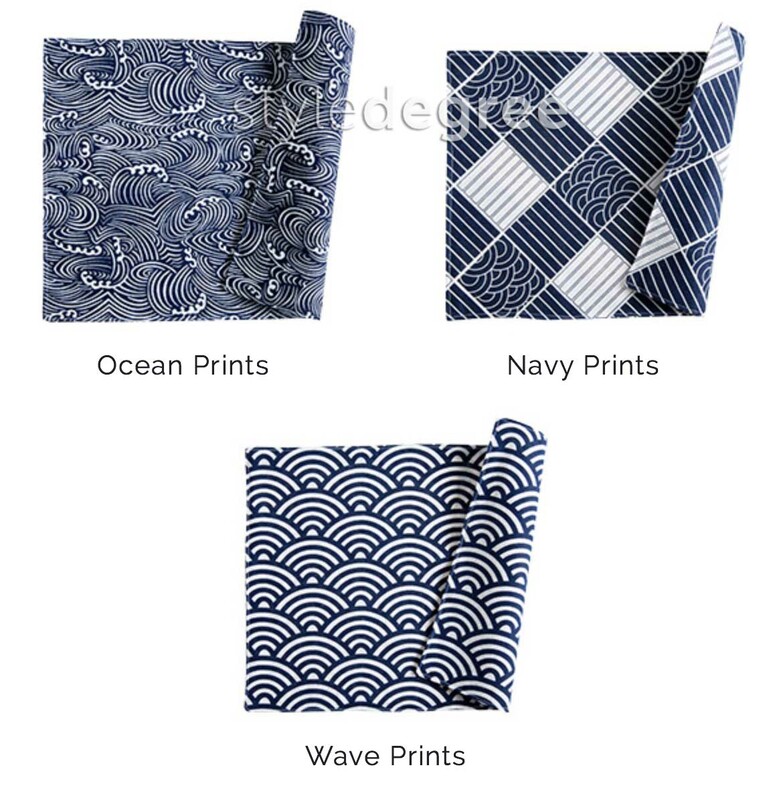 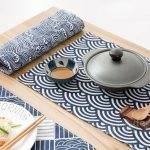 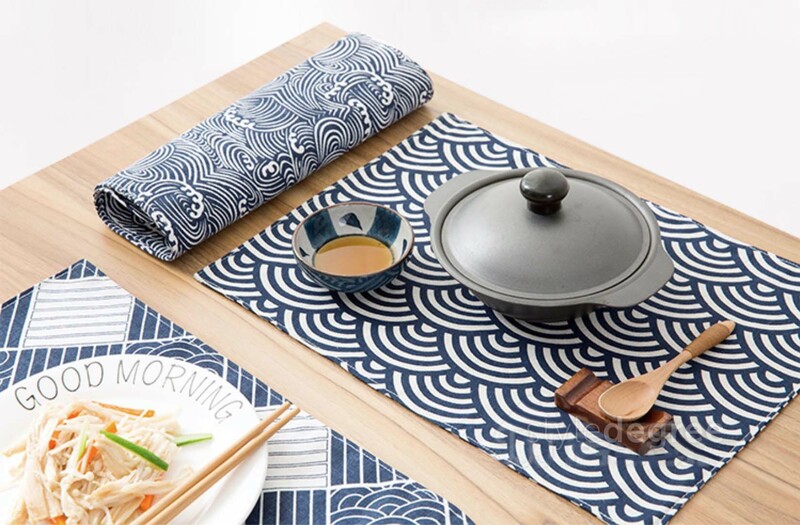 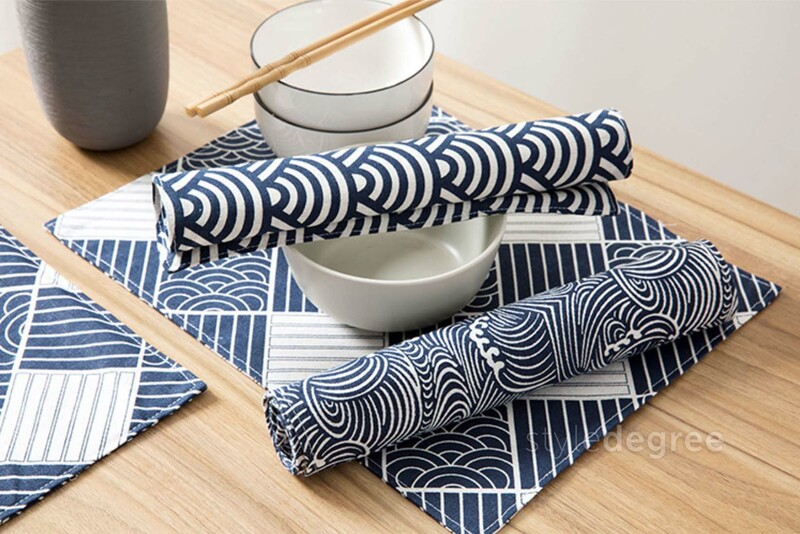 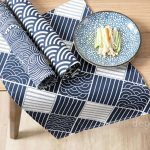 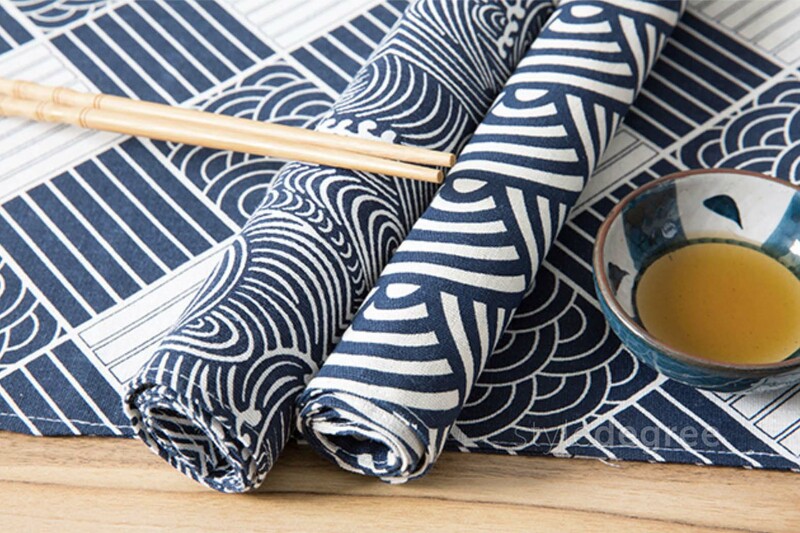 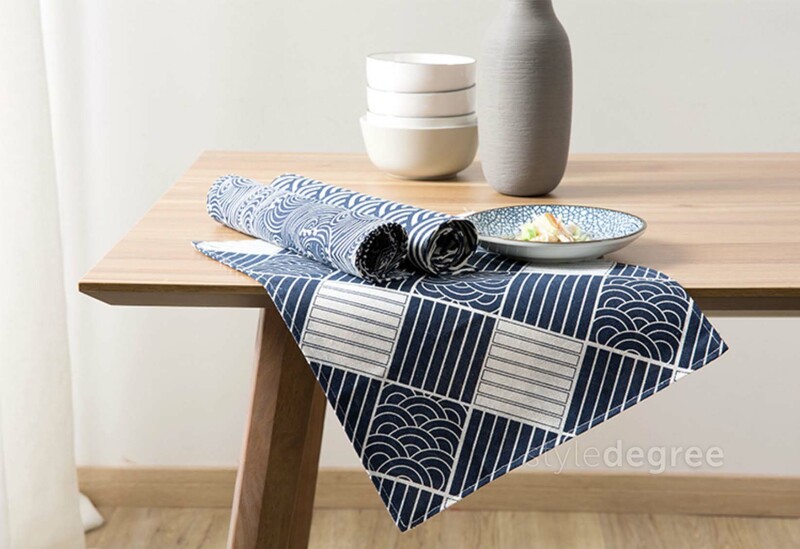 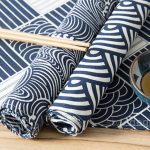 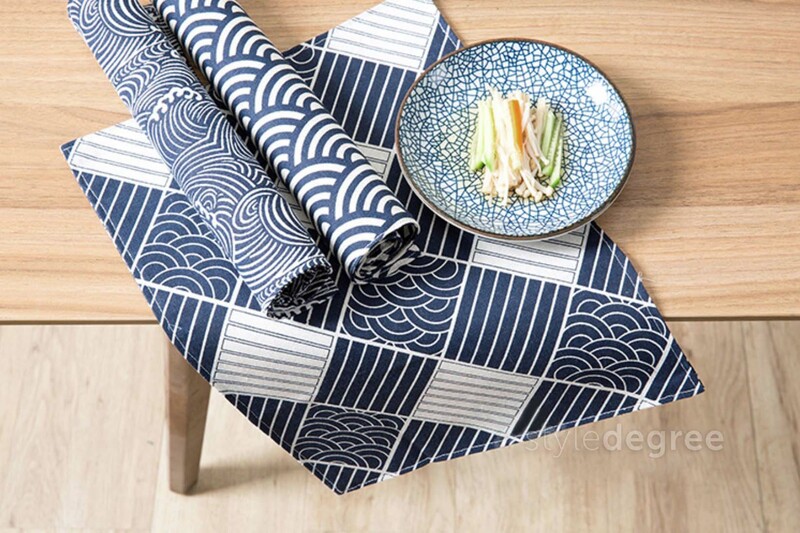 Taking inspiration from the home of Ramen and Sushi, our Nippon Table Mat is the perfect complement for your table. 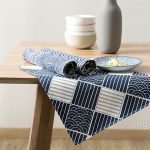 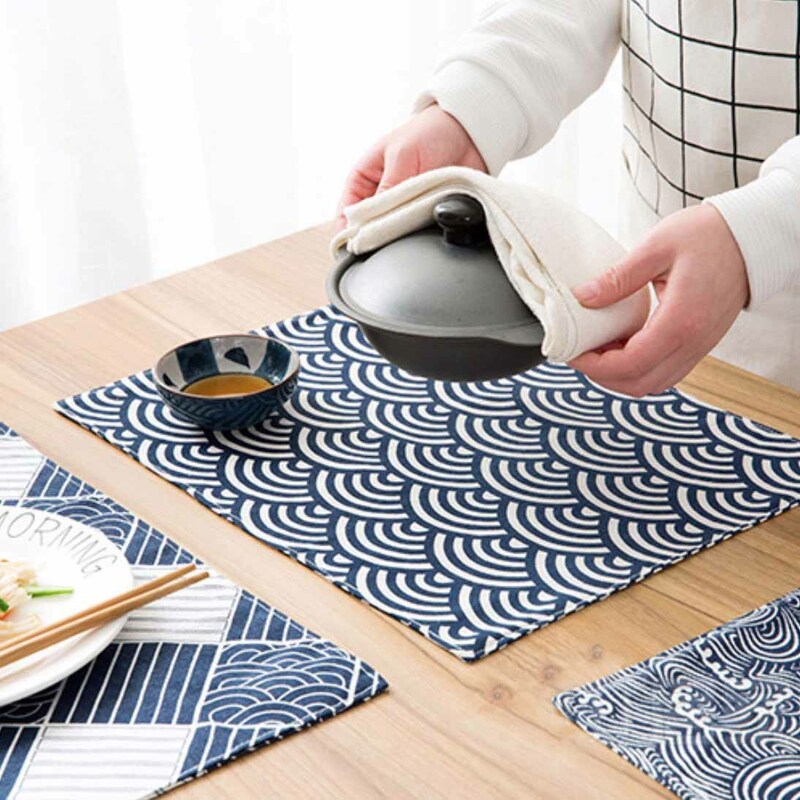 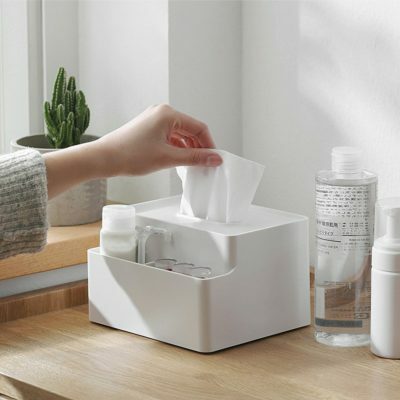 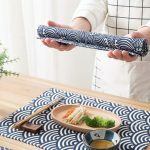 Aside from its calming and minimalist design, it protects your dining table from burn marks (from hot cookware) and scratches. 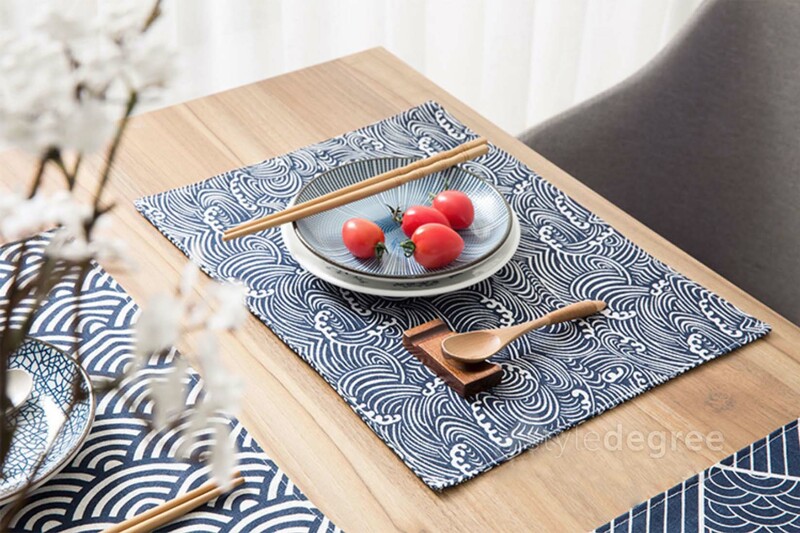 Make this exquisite table mat part of your dining experience today!